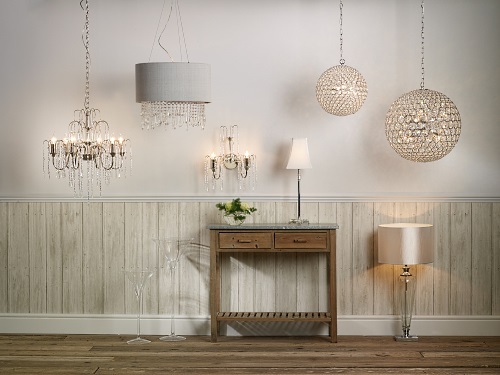 där lighting is one of The Lighting Superstore's largest and most reliable suppliers, with a huge product range covering all tastes, styles and budgets. The där range covers a broad spectrum from the large statement pieces and traditional chandeliers, along with a full range of table and floor lamps, wall lights, outdoor lights. Located in Banbury, Oxfordshire they have a very impressive warehouse and distribution centre, covering over 100,000 sq. ft. Being 'Just up the road', their deliveries in to us don't have far to come and arrive in to our warehouse most days. This enables us to offer very short lead times on their products. Having this level of stock transparency allows our customers access to as much information as possible and therefore enabling them to purchase with confidence. World-wide sourcing and their own in-house design team ensures that they bring together the very latest techniques and design ideas from across the globe to ensure that där's products continue to push the boundaries in this quickly evolving fashion-forward industry. 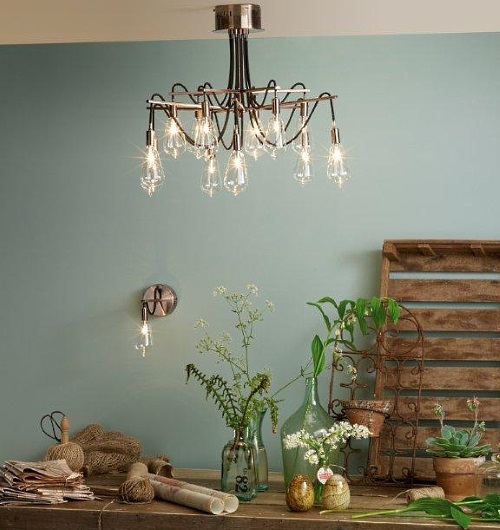 In addition to the där brand they also manufacture handcrafted lighting under the David Hunt brand. Using manufacturing processes developed over many years, each David Hunt product is hand made and finished using traditional hand finishing techniques. As a true manufacturer David Hunt are able to offer a bespoke service. They can make customised light fittings from their own catalogue range – resizing or changing the finish to meet your particular requirement. All of där's lighting products adhere to the Lighting Association Code of Practice and all of them meet the highest standards of quality and electrical safety.